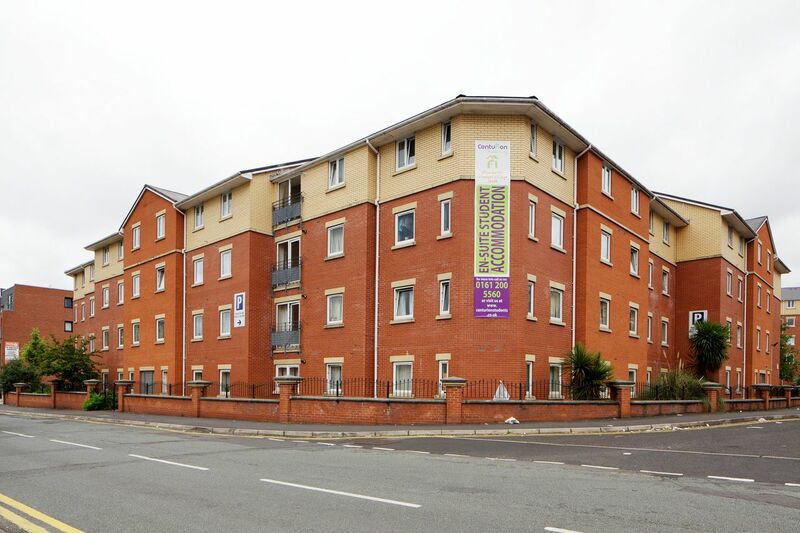 Located right at the foot of Manchester’s famous curry mile, dwell MSV South is brilliantly located for student life. Step outside to indulge in a foodie adventure, trying everything from authentic Indian curries to lassis and falafel wraps. Wander to nearby Whitworth Park for some fresh air and relaxation or admire the view of the leafy green park whilst sipping a coffee at the quaint Anchor Coffee House. Spend an afternoon at the fascinating Costume Gallery, admiring the evolution of fashion since the 17th Century then venture to the neighbouring student haven of Fallowfield to grab a drink at the friendly Beer Studio. 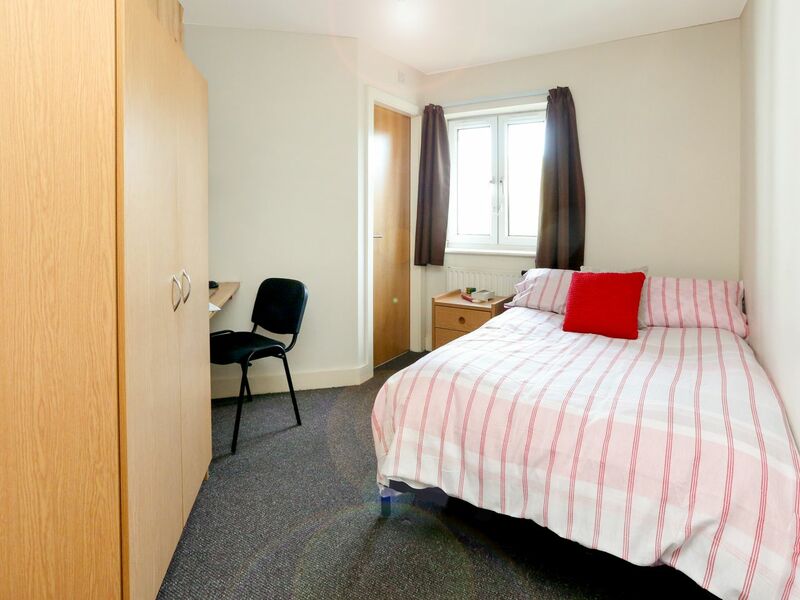 From dwell MSV South, walk to the University of Manchester in just 10 minutes and get a bus to the Manchester Metropolitan University in less than 15. With the area’s great transport links to the city centre and the newly developed Salford Quays, you can go wherever you want in Manchester in no time. On your way home from lectures, pitstop at the Rusholme Chippy for a mix of traditional British food alongside flavour-filled Middle Eastern dishes. Back at dwell MSV South, you’ll find peace and privacy in your comfortable ensuite room. 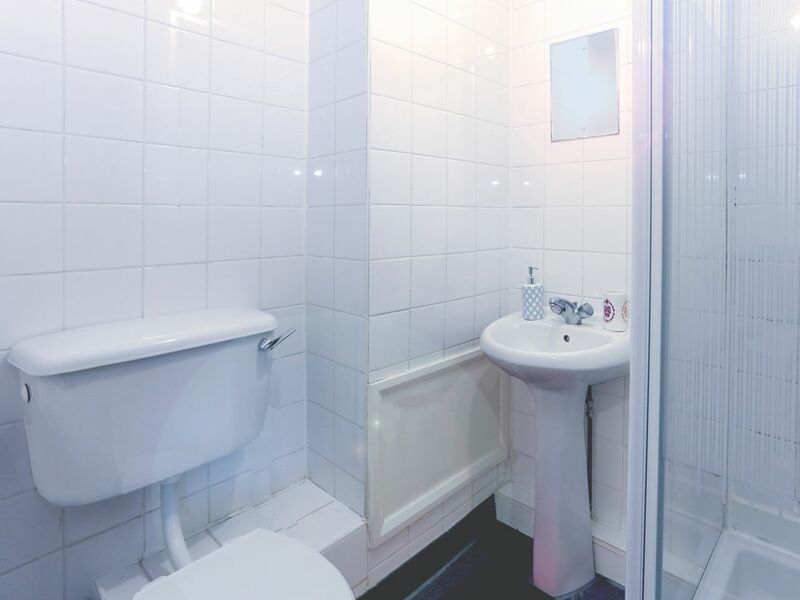 Make the most of your own space with your personal ensuite shower room and take advantage of the ample storage. With a specially designed desk area, you can connect to the free Wi-Fi (up to 250MB) and settle into an evening of study before heading to the shared, fully fitted kitchen to cook and socialise with your housemates. After dinner, unwind on the leather sofas in the lounge. 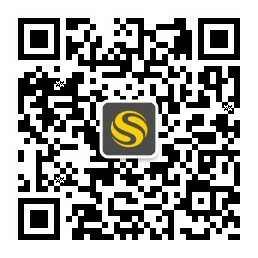 Watch TV together or compare notes on your day at uni. If you’re using a bike or car to explore the city of Manchester, you’ll find secure car parking spaces and bike storage at dwell MSV South. The rent is inclusive of all bills, utilities and contents insurance and for extra peace of mind, there’s an on-site maintenance team, CCTV and secure door entry. There’s also an on-site laundry and a 24-hour superstore down the road so you can pick up your essentials at any time of the day or night! Wir haben leider keine Unterkunft gefunden, die deinen Wünschen entspricht.Alle Privatzimmer in dwell MSV South ansehen. Wir haben leider keine Unterkunft gefunden, die deinen Wünschen entspricht.Alle Ganze Wohnung in dwell MSV South ansehen.